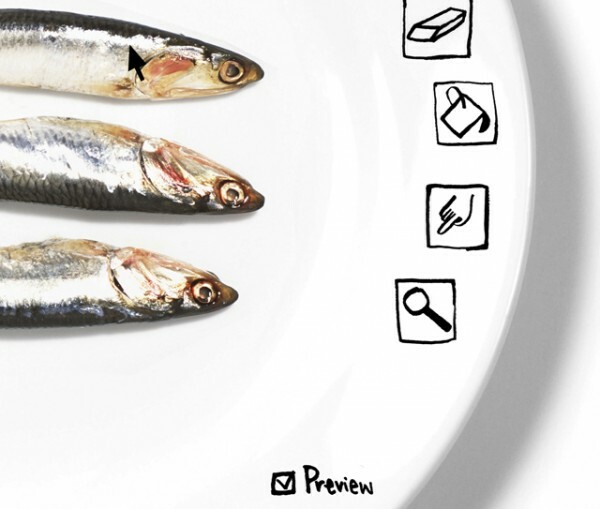 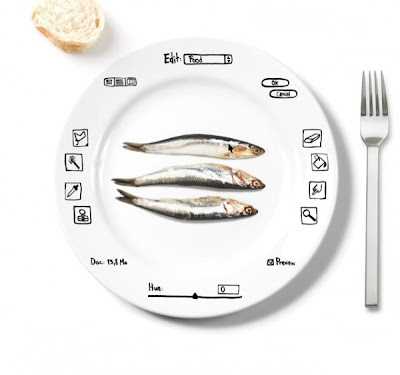 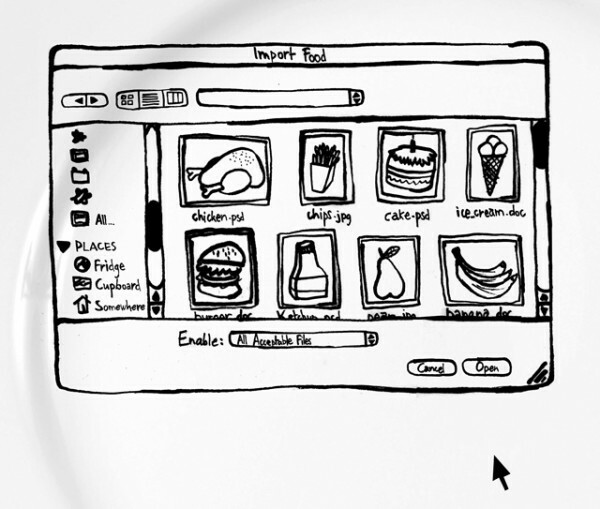 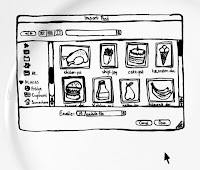 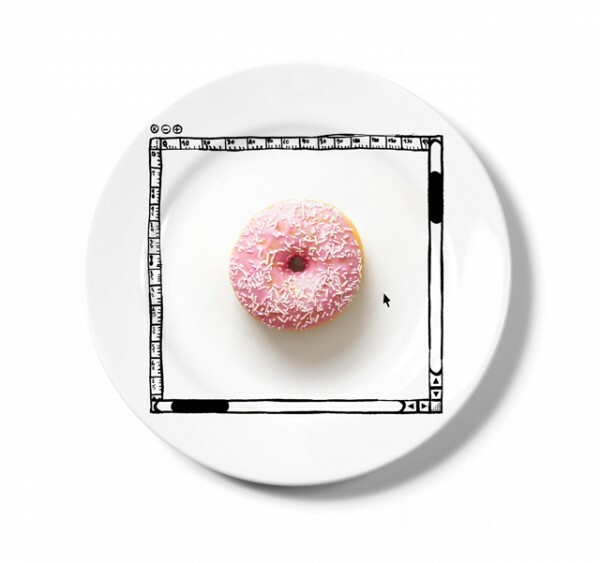 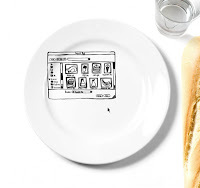 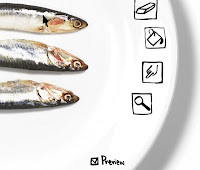 Users of Adobe software will love these “iPlate’s” by French illustrator Todd Borka. Borka created this series of funny plates in order to make people imagine how different life would be if we were living within an adobe program, a simple undo or clone could be done to save you from mistakes or to make rigorous reptative activities simple. 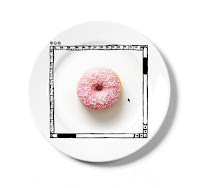 A lovely gift idea for only €20 (+ €18 for Worldwide shipping); or $53 for the set of 4.